This household favorite is another plant for an individual with a brown thumb because it is tolerant of low indirect light and erratic watering. 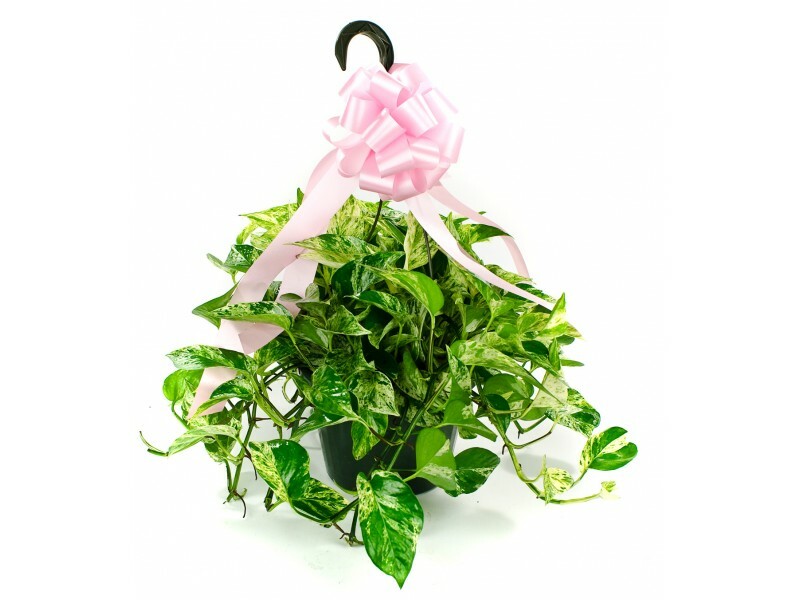 Pothos is an air purifying plant, so it is an ideal plant to place in a bedroom, bathroom, or even a kitchen. 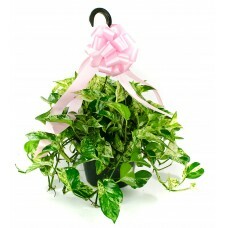 It is sure to give your special person the green thumb they have been looking for.